At BUB we call our library the Learning Resources Centre to reflect that we offer much more than a repository of books and journals. 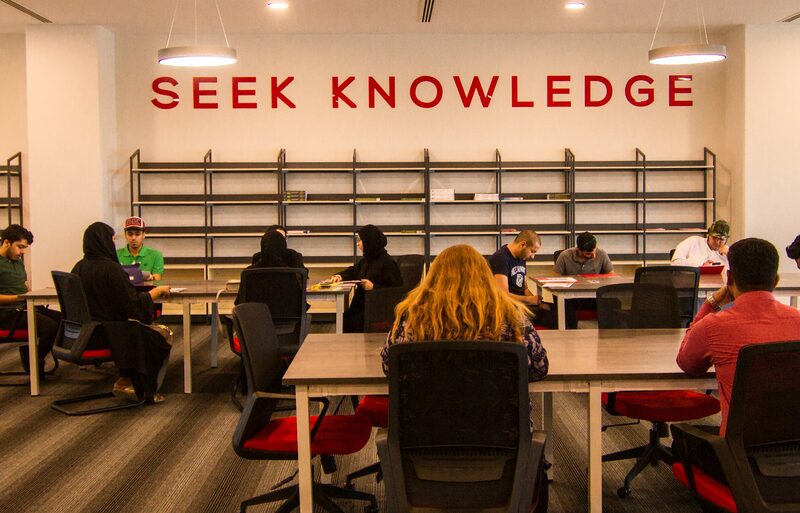 In the modern world of learning and research, students and scholars are faced with an often bewildering range of information sources, from academic journals to web-based sources such Wikipedia. A key skill for the modern graduate is the ability to discriminate between different information sources and to evaluate critically the value of different kinds of material. Our specialist staff will assist students in developing these vital skills and in acquiring the techniques necessary to navigate the vast array of information sources available. Apart from a reference collection of key texts and periodicals, our library is a virtual library. This means that our students have 24-hour electronic access to hundreds of thousands of books, journals, magazines and official reports wherever they happen to be in the world. In our Learning Resources Centre you will find our specialist staff available to help you find the sources and information you need and quiet study spaces to work individually or in small groups.